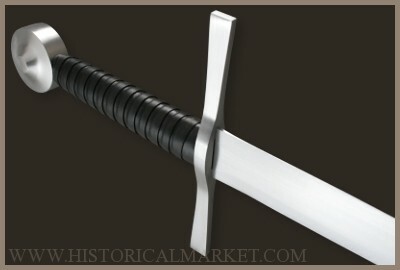 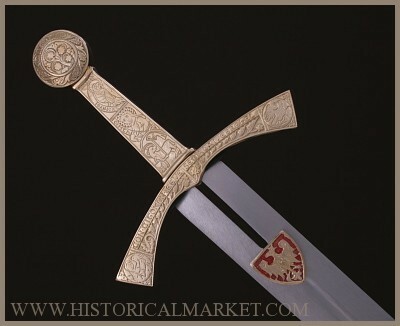 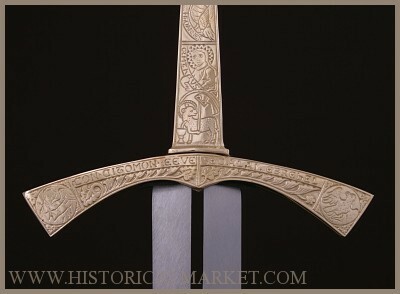 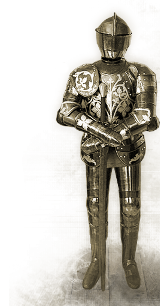 Szczerbiec (literally notched sword) is a sword that was traditionally used in the coronation ceremony of Polish kings from the time of Władysław Łokietek (1320) to the time of partitions (around 1792). 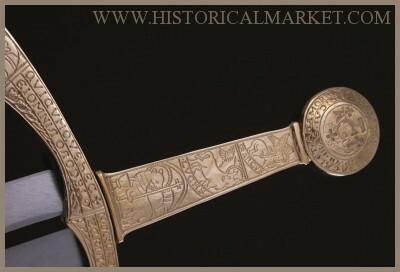 One hand sword of battle of Grunwald (1410 A.D.). 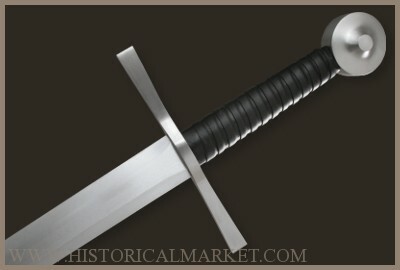 May also be used as a part of your RPG costume.